One of the thrilling parts of writing the book was uncovering so many forgotten voices who wrote about the events I was describing. Some of these were in previously unpublished diaries (Boisdon, Veau, Hamon), others were in diaries that had been published long ago (Lainville), others had been published in the 70s (Bood, Cazaux), or more recently (Albert Grunberg). I have been unable to find any photos of Georges Benoît-Guyod, Edmond Dubois, Albert Grunberg (1898-1976) or Camille Vilain. 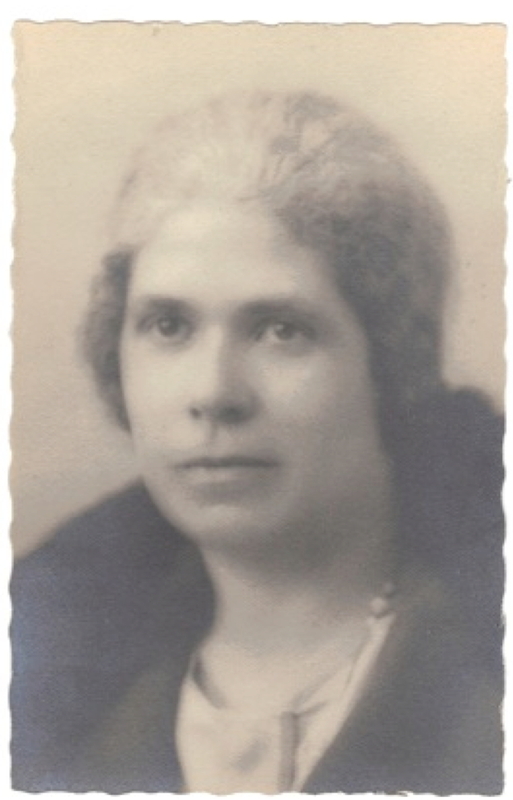 BERTHE AUROY (1880 – 1968). Retired schoolteacher at the time of the Liberation. Her diary was published in 2008. 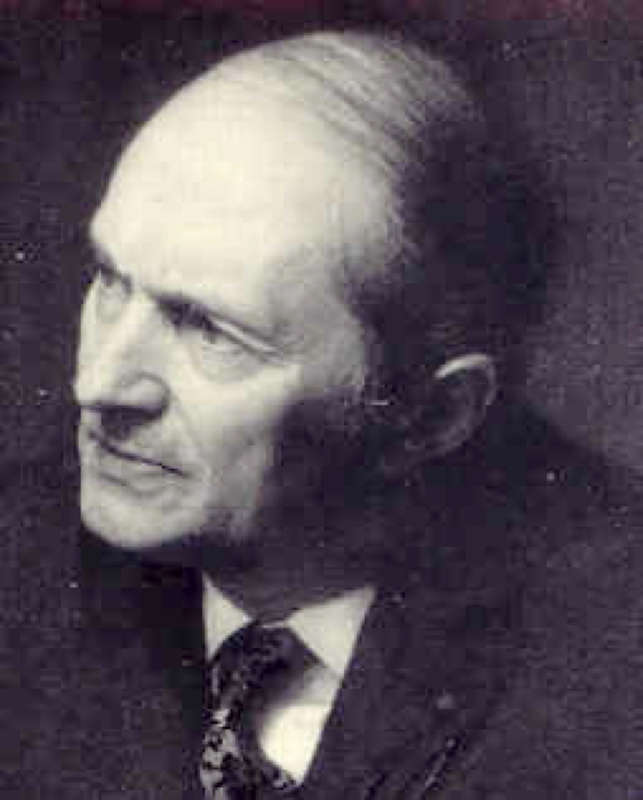 MARC BOEGNER (1881 – 1970). Continued his role as a leading Protestant. His diary was published in 1992. 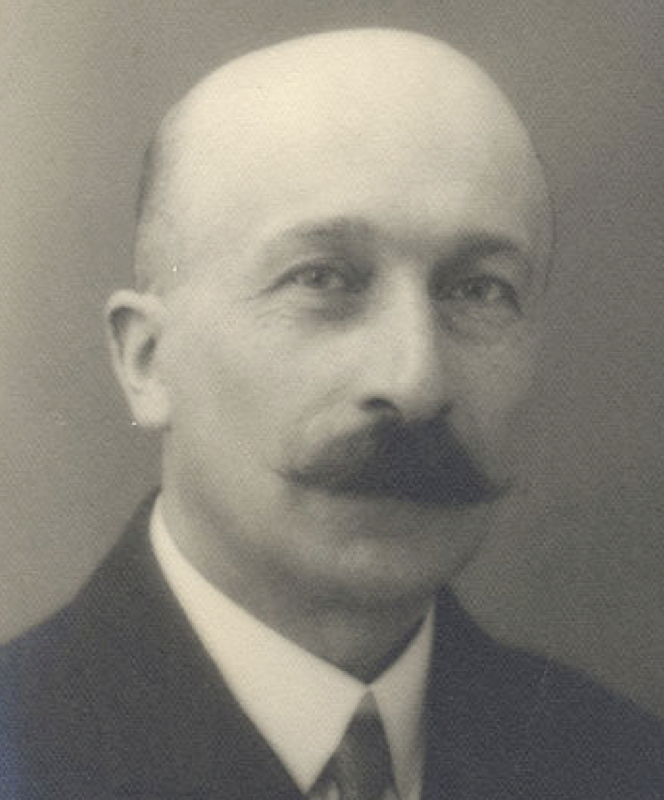 DANIEL BOISDON (1884 – 1959). Briefly became a parliamentary deputy after the war. I found his unpublished diary in the Archives Nationales. MICHELINE BOOD (1926 – 1980). Became a journalist after the war. Her diary was published in 1973. 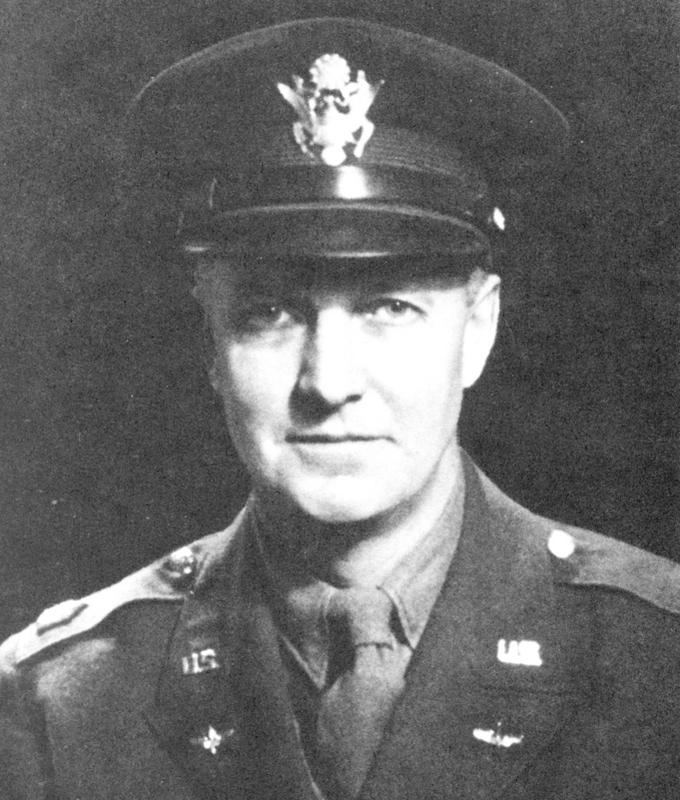 COLONEL DAVID BRUCE (1898 – 1977). Went on to become US Ambassador to France, Britain and West Germany. His diary was published in 1991. 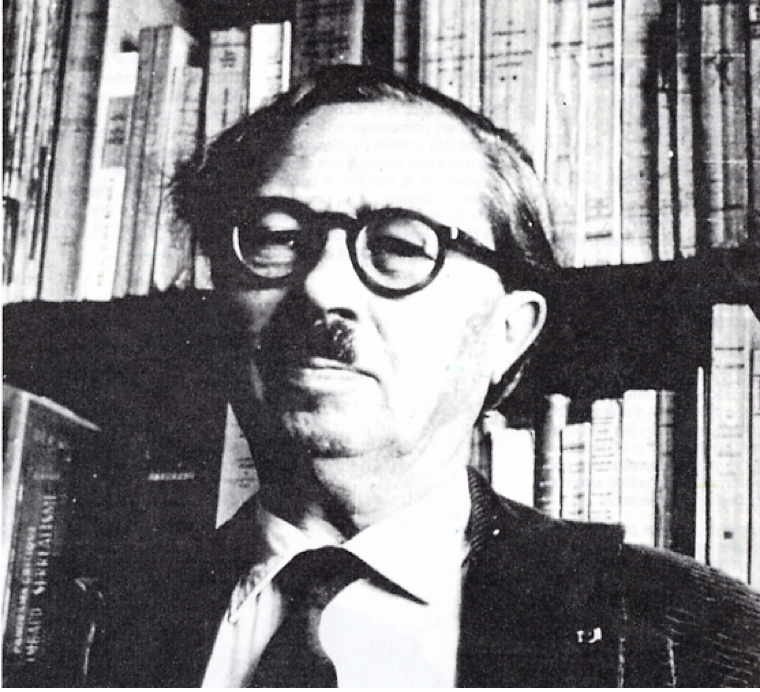 YVES CAZAUX (1909 – 1999). Continued as a leading civil servant, then became an historian after retiring. He published his diary in 1975. 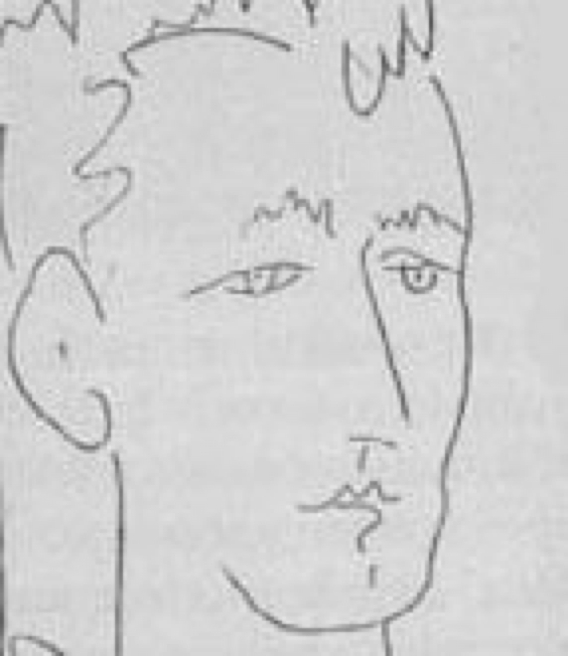 ROGER COCTEAU (‘GALLOIS’). Became a career soldier. His unpublished account is in the Archives Nationales. RENE COURTIN (1900 – 1964). Became a Professor of Economics and helped found Le Monde. His diary was published in 1994. 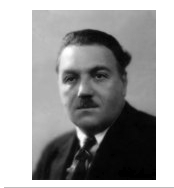 JEAN GALTIER-BOISSIERE (1891 – 1966). Continued his writing and journalistic career. 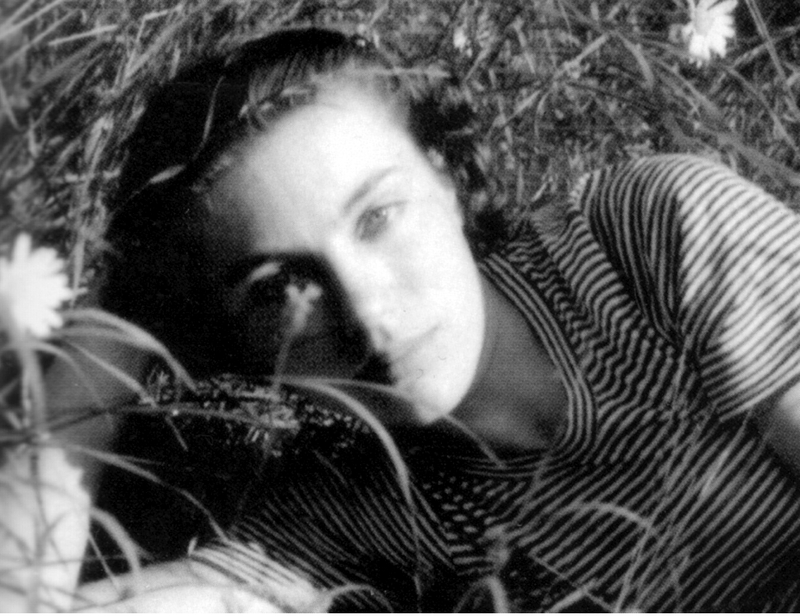 FLORA GROULT (1924 – 2001). Became a journalist and novelist, writing with her sister. Their diaries were first published in 1962 and have since been turned into a play. BENOITE GROULT (1920 – ). Became a leading journalist and wrote novels with her sister. Their diaries were first published in 1962 and have since been turned into a play. 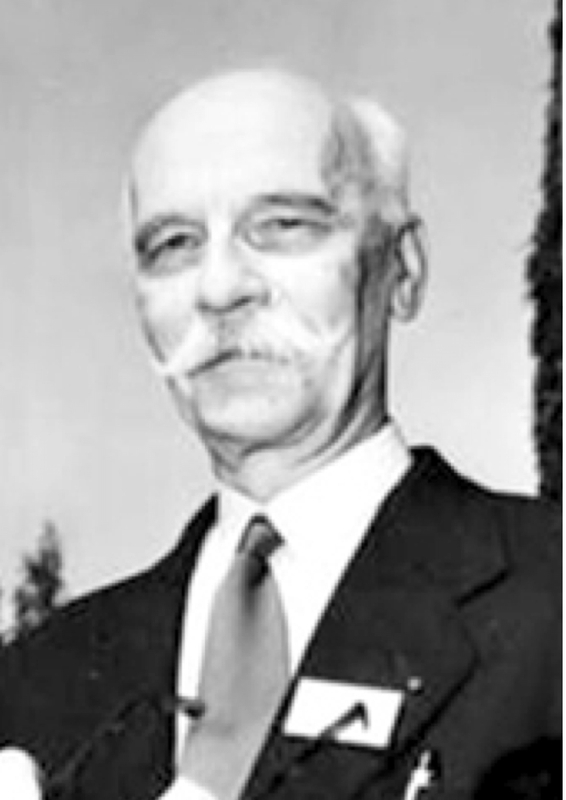 JEAN GUEHENNO (1890 – 1978). Continued as a teacher and literary critic. His diary of Occupied Paris was first published in 1947. 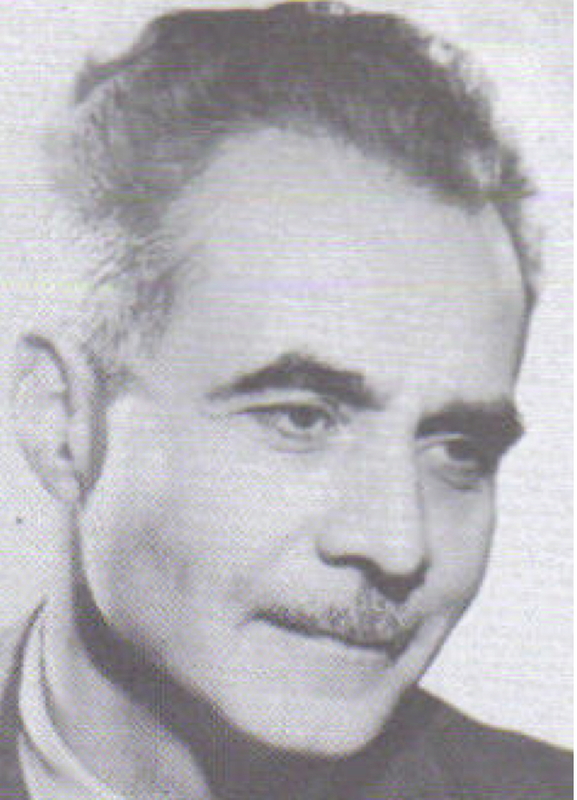 LEO HAMON (1908 – 1993). Became a left of centre politician; he was first a Gaullist before supporting the socialist Mitterrand in the 1981 election. I found his unpublished diary in the Archives Nationales. 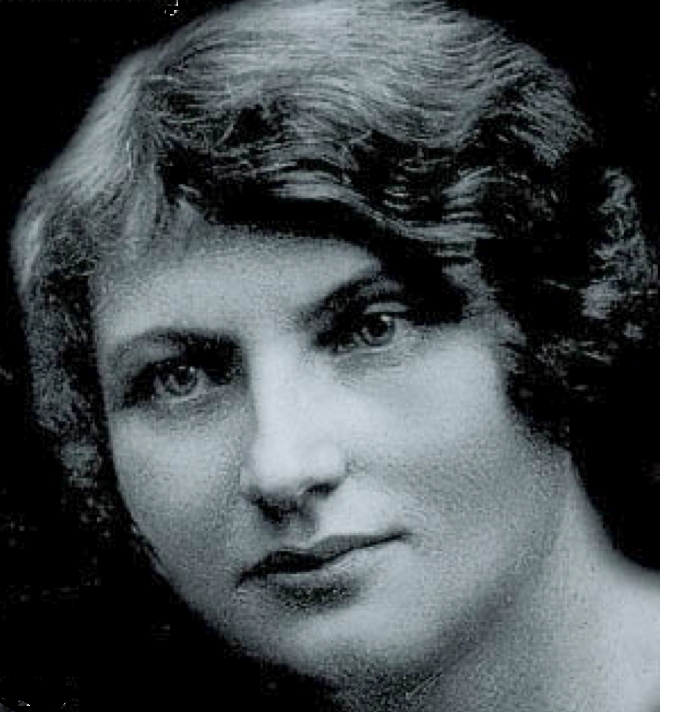 ODETTE LAINVILLE (1888 – 1974). 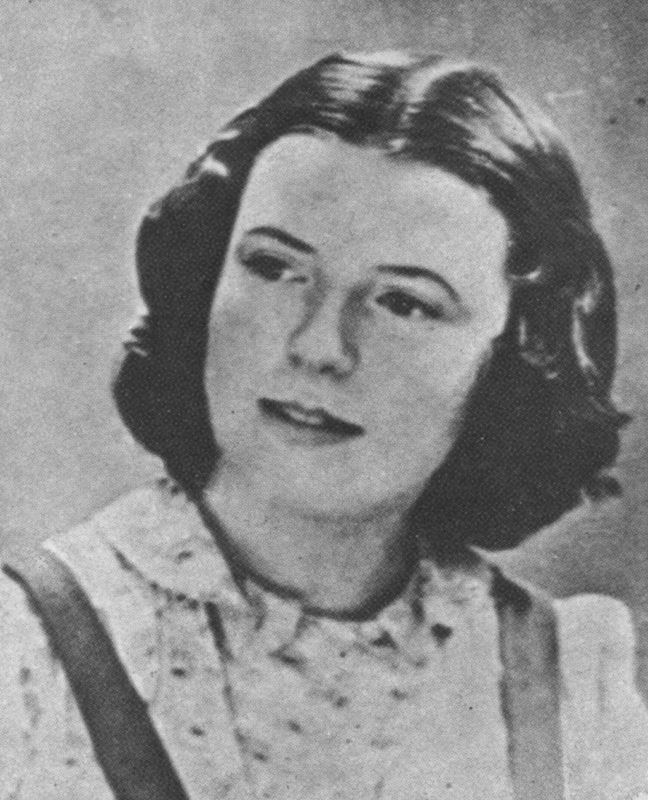 Published her diary under a pseudonym in 1945. Subsequently published some volumes of minor poetry, before retiring to the south of France. 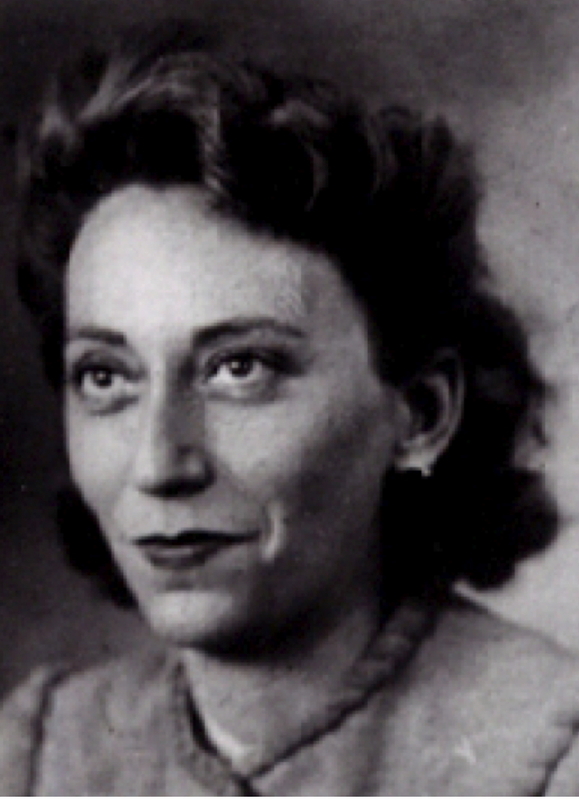 JACQUELINE MESNIL-AMAR (1909 – 1987). Wrote articles on French literature. Her diary was first published, unnoticed, in 1957. It was reprinted in 2009 to great acclaim, and is being turned into a feature film. 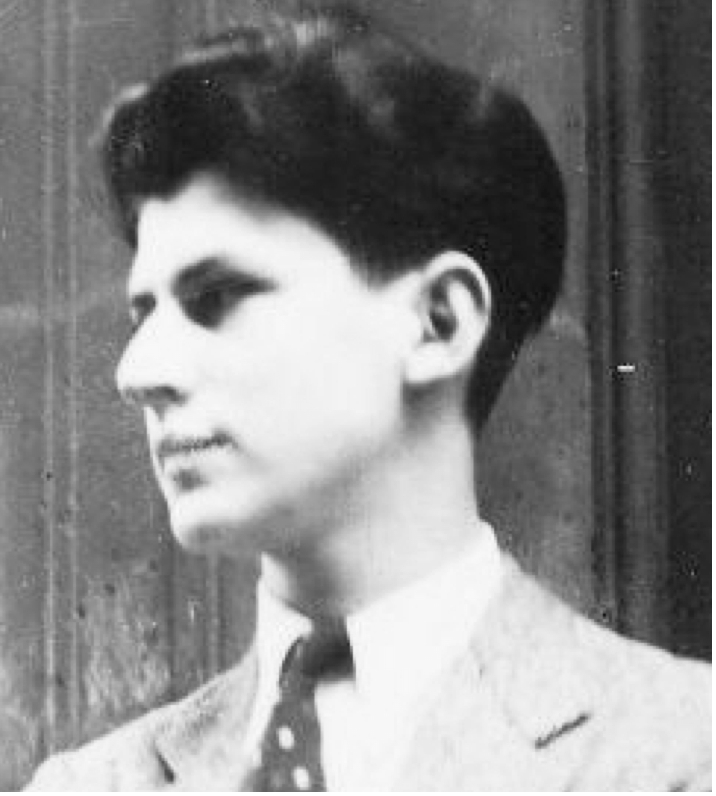 BERNARD PIERQUIN (1920 – 2011). 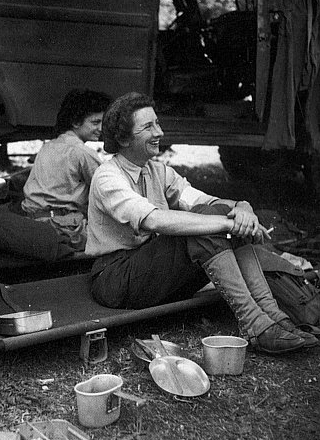 Became a leading radiotherapist after the war. Self-published his diary in 1983. 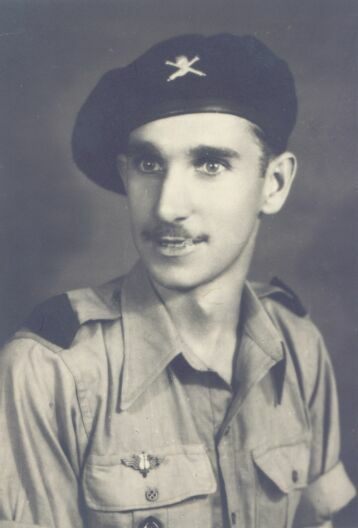 PIERRE PATIN (1918 – 2011). Became a leading railway engineer, working on the doomed ‘aerotrain’ project. Self-published his memoirs in 1994. 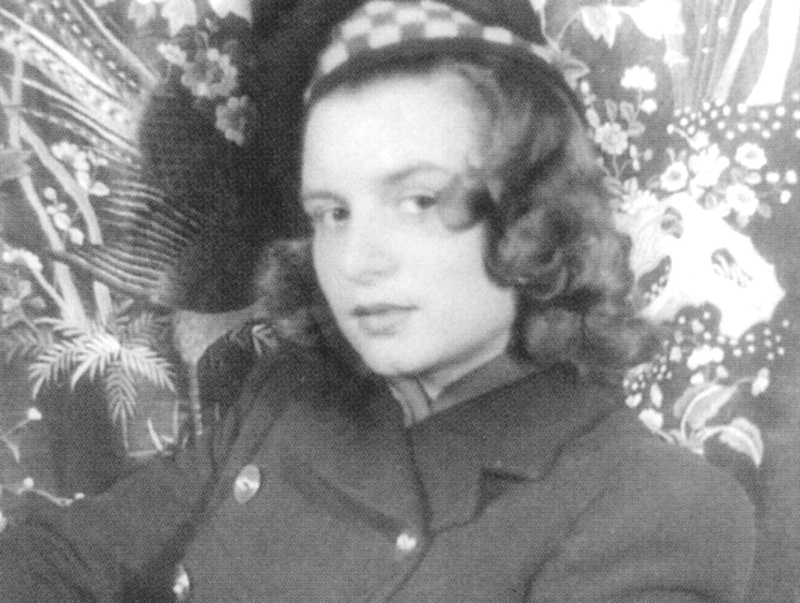 MADELEINE RIFFAUD (1924 – ). Became a journalist working for L’Humanité, and a minor poet. Still visits schools to explain her resistance work. 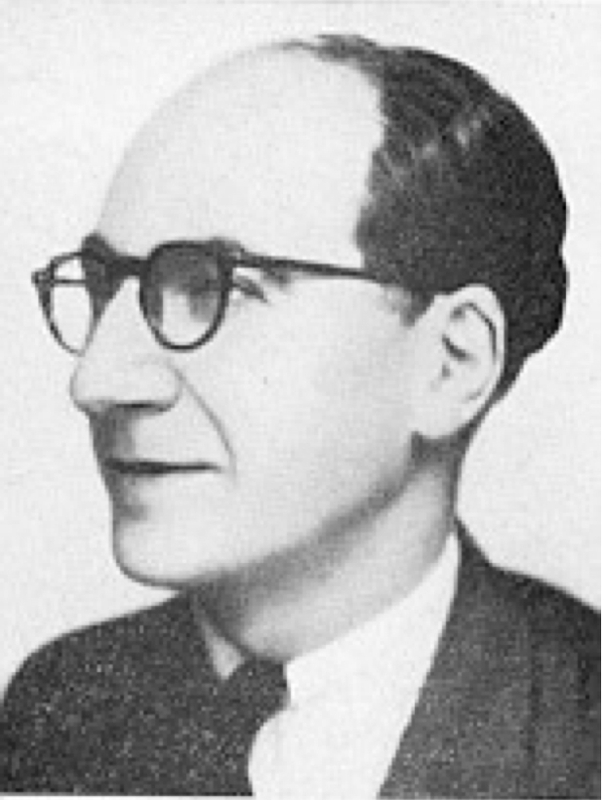 CLAUDE ROY (1915 – 1977). Leading journalist and poet. He published his diary in 1944. 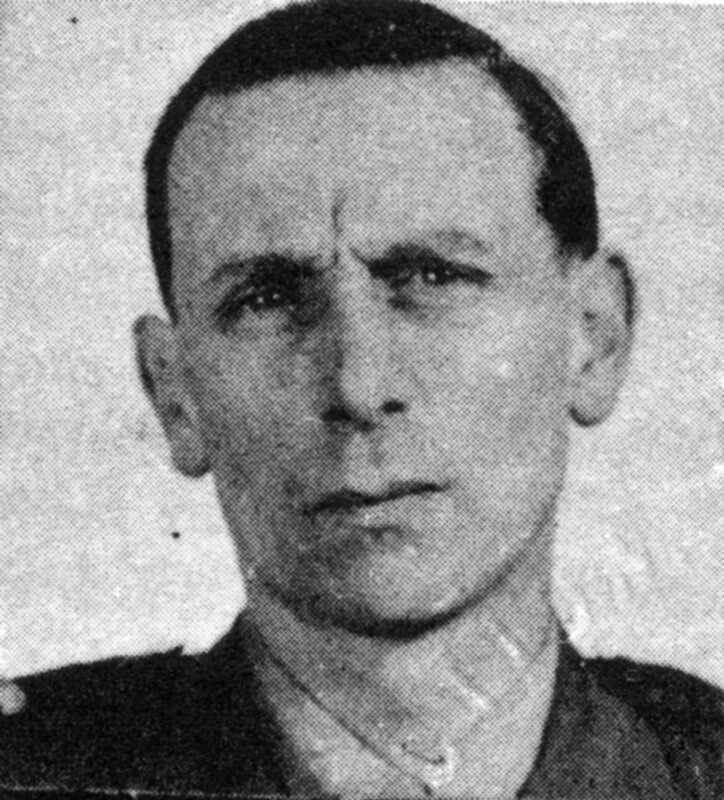 JEAN-CLAUDE TOUCHE (1926 – 1944). Talented musician and composer. His diary was published in 1946. 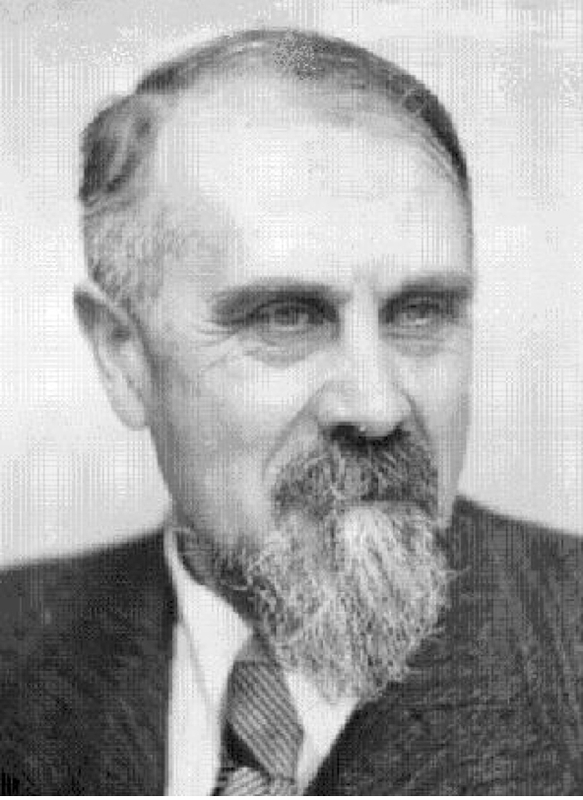 PROFESSOR PAUL TUFFRAU (1887 – 1973). Continued to work at the Ecole Polytechnique until his retirement. His diary was published in 2002. 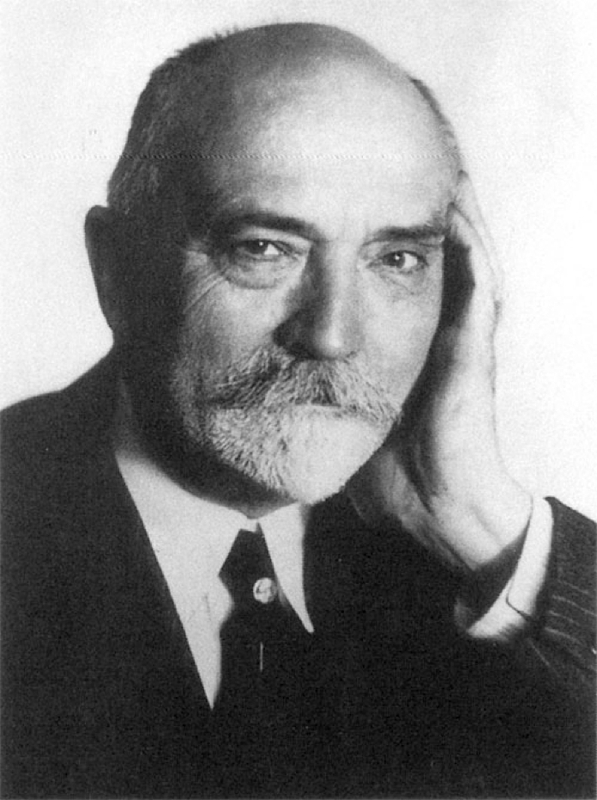 PROFESSOR VICTOR VEAU (1871 – 1949). Veau pioneered the operative procedure to cure cleft palate. I discovered his unpublished diary in the Bibliothèque de l’Académie de Médicine. This entry was posted in The diarists by liberationofparis. Bookmark the permalink.